HP announced today it would be splitting its company in two. 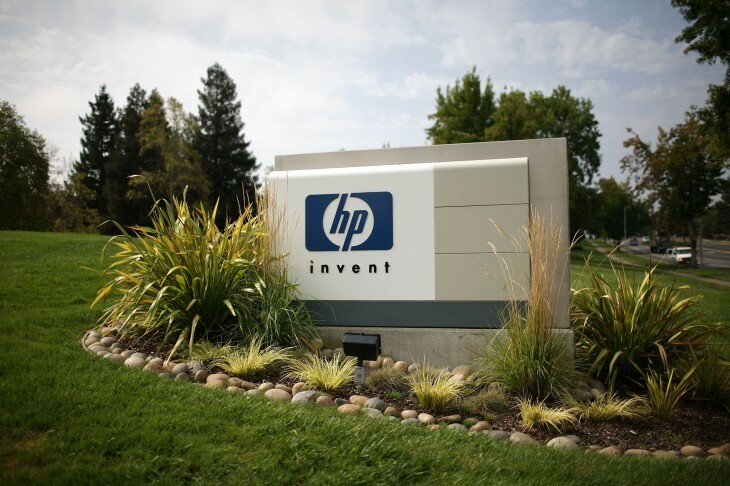 The iconic technology firm will be separated into a consumer-focused PC and printer company, called HP Inc, and a business-centered one, called Hewlett-Packard Enterprise. Meg Whitman, who has been chief executive of HP since September 2011, will take the helm at Hewlett-Packard Enterprise, with Pat Russo becoming chairman of the Hewlett-Packard Enterprise Board. Dion Weisler, previously Executive Vice President of HP’s Printing and Personal Systems, will be promoted to president and chief executive of HP Inc. Whitman will be the chairman of the HP Inc board, thereby retaining influence in both businesses. HP expects to complete the split before the end of the 2015 fiscal year and says shareholders will automatically own shares in both companies. Whitman said the move emphasised HP’s commitment to its five-year turnaround plan.